We are inaugurating a new feature on Library Mice today with the help of picture book author Michelle Robinson. This new feature was inspired by one I read in a leading woman’s magazine so I can’t take the credit, really! So, here it is, ta-dah! 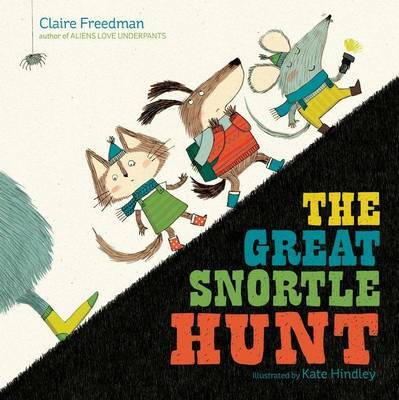 The Great Snortle Hunt by Claire Freedman and Kate Hindley. 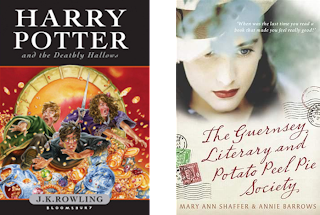 I Capture The Castle by Dodie Smith, Wuthering Heights by Emily Brontë and The Guernsey Literary and Potato Peel Pie Society by Mary Ann Shaffer and Annie Barrows. 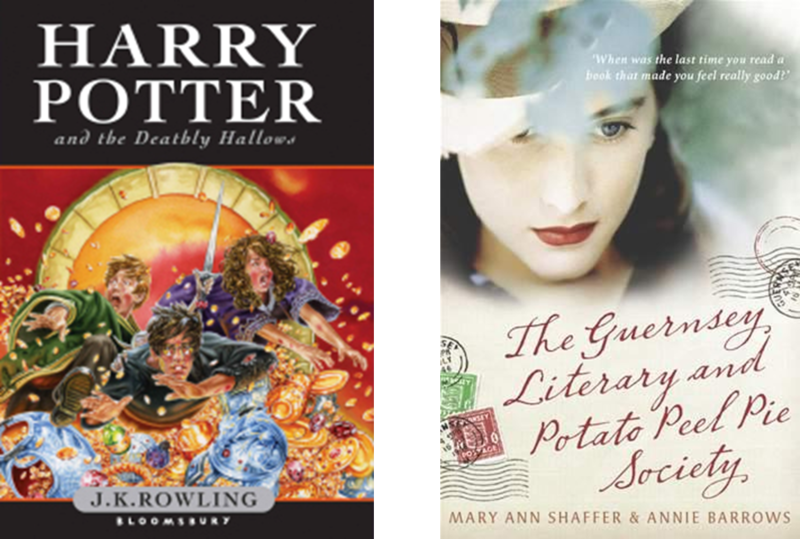 Harry Potter and the Deathly Hallows plus The Guernsey Literary and Potato Peel Pie Society again. 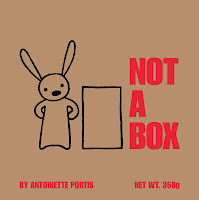 Not A Box by Antoinette Portis, because it is perfect. It’s the purest idea expressed in the simplest way – and it’s deceptively simple, actually. 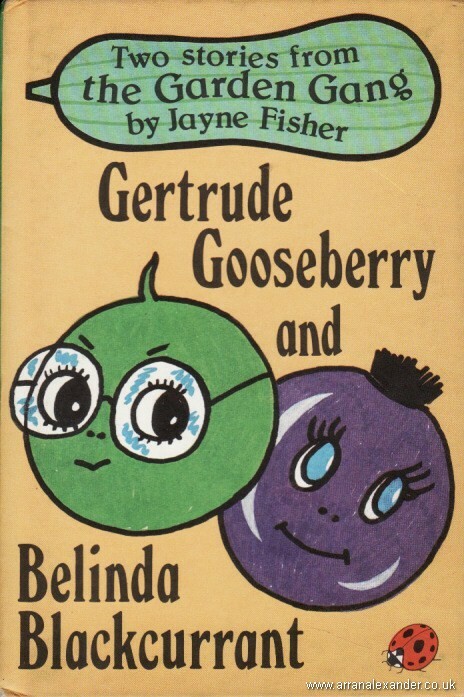 I bet it was actually pretty hard to produce a book like this; it would have been much easier to over-egg it. 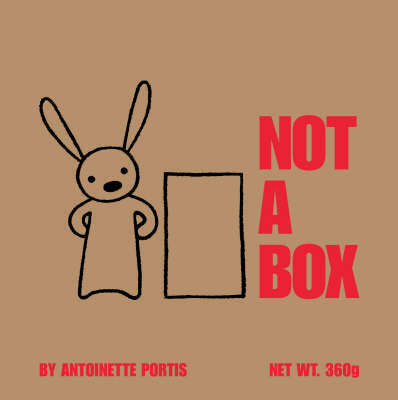 Instead we get a game that’s familiar to toddlers the world over: ‘Why are you sitting in that box?’ ‘It’s not a box.’ The sparseness of both the illustrations and the text is ingenious. I love reading it with my kids, but every time I do I wish it bore my name on the front. Note to self: must raise game. Many thanks to Michelle for taking the time to share her life in books with us. 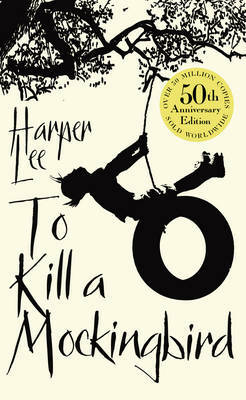 I should at this point confess that I have never read To Kill A Mockingbird … all my credibility is now shattered!